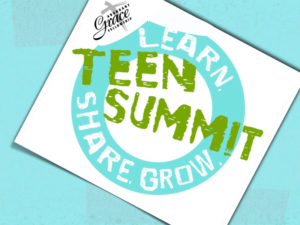 Teen Summit meets each weekend, boys on first and third Sundays, and girls on second and fourth Sundays. Seeds of Grace Preschool Ministry meets the developmental needs of children from the time they begin walking until their fifth birthday and are located in “the cafe” our special designated pre-school room. Children will enjoy age appropriate materials, toys and our age appropriate curriculum. Our preschool was designed to meet the spiritual need of toddlers age 2 through five years old. Your child will look forward to another time of action and activity each week they come together. 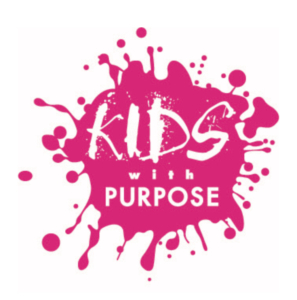 Each week overflows with imagination as your child learns about the Bible through games, crafts, age-appropriate Bible lessons and application activities. Parents will appreciate the dedicated staff of ministry volunteers, who pour out their hearts in service to the youngest among us. All kids ages 3-11 are invited to join! A grace group is another term for a small group. That’s a group of believers who gather together for fellowship (doing life together) and discipleship (growing in the Word of God) so we can be more like Jesus. Why do I need a Grace Group? You can’t be a follower of Christ on your own. We all need each other! What is the purpose of the Grace Groups? Contact Pastor Birch to join a Men’s Grace Group or Sister Gail Birch to join a Women’s Grace Group or Homebuilder’s Marriage Grace Group. 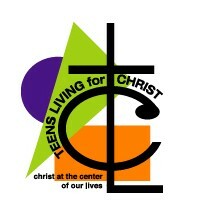 You can sign up each Sunday after Worship Service. Grace Groups meet weekly until the summer in a geographic location near you. We have an outstanding group of leaders who will care for you and share God’s Word in love. Our groups are great times of fun and fellowship. 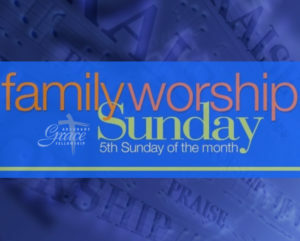 Sunday School @ Grace is the center of our discipleship ministries. Our Sunday School classes feature outstanding teachers and curriculum for every age from adults, to teens and kids. Topical studies are Bible based and cover specific topics that are very informative and interactive. 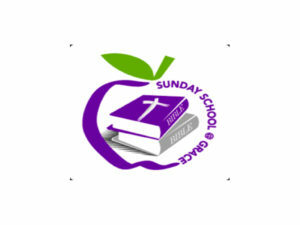 Come and grow stronger in the Word of God every week in Sunday School @ Grace.